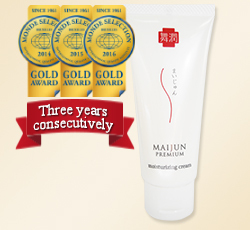 Maijun Premium Gripin Cream is awarded the Gold Quality Award for three years consecutively by Monde Selection 2016. 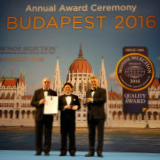 Monde Selection is an annual non-competitive award created in 1961. It is run by the commercial company, International Institute for Quality Selections, Brussels, Belgium. 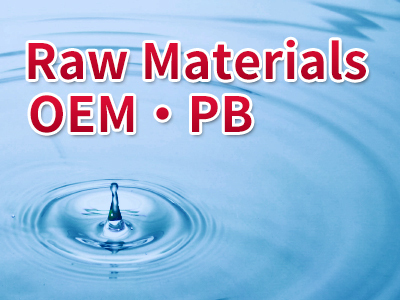 Consumer products are tasted and tested in order to grant them a quality label. This quality label, awarded by a totally independent professional jury, offers the consumer and the producer numerous advantages. Maijun premium Gripin cream contains Gripin (Maitake mushroom extract), Acetyl hydroxyproline and soluble collagen and it is a moisturizing cream with no added colouring. Moisturized and smooth skin contains water and hyaluronic acid. Moreover, it is protected by sebum that prevents the loss of water from the skin due to evaporation. Gripin is phytolipid component extracted from the Maitake mushroom. Its function is in the restoring of the skin to a smooth and elastic condition. The skin moisturizing ingredients of Gripin are completely different to those ofotherproducts currently available. 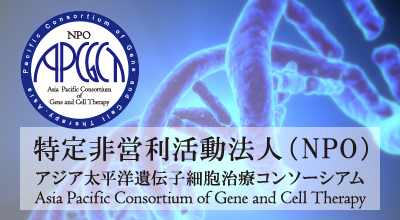 In collaborative research with a pharmaceutical university in Japan. Gripin has been proven to have the effect of increasing the natural production of sebum and also of enhancing the body’s natural enzymic stimulation of hyaluronic acid biosynthesis. 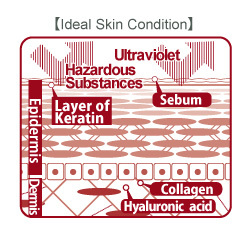 Soluble collagen is hydrolyzed collagen and which is in the form of small molecules. Because of this it penetrates into the keratin layer and maintains the lubrication in the skin. The Damask rose is loved by people all over the world as a symbol of beauty. Damask rose flower oil from Bulgaria, a natural essential oil is added to Maijun Premium Gripin Cream. It delivers transparency, shine, elasticity and lubrication to the skin. Its scent has the effect of controlling emotion and relaxing tension.